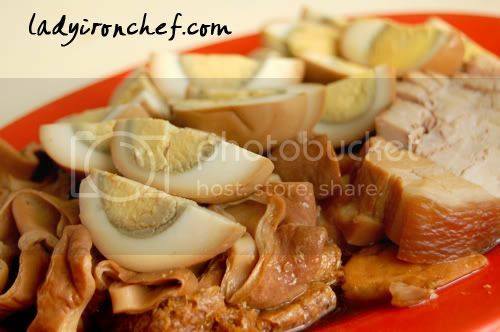 Serangoon Gardens is a food haven for all food lovers out there, besides the long stretch of restaurants located there, Chomp Chomp is another name that comes into mind when you think of Serangoon Garden. But no, we are not looking at Chomp Chomp today, there’s another place which is worth a visit, Serangoon Gardens Food Centre! In case you are wondering where is Serangoon Gardens Food Centre, its near Lorong Chuan, just before turning in into the Serangoon Gardens’ roundabout. 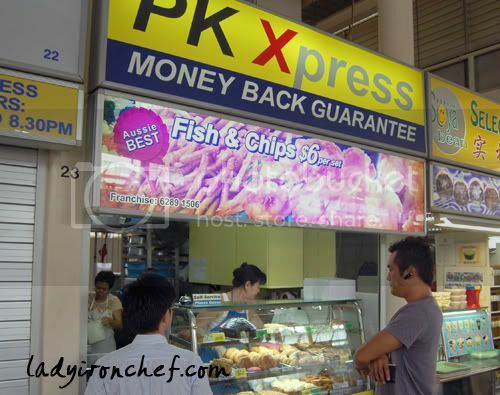 First Stop, PK Xpress fish & chips. This store is reputed for their Aussie Fish & chips, and selling at $6 per set in a “hawker centre environment” they really got quite a lot to live up to. The aussie fish & chips certainly does not fail to disappoint. Cripsy on the outside, fluffy and soft on the inside. Plus the serving is quite huge. Another thing worth mentioning is the accompanying salad, there’s nothing special about the greens, the slices of mango mixed with the greens are really sweet! I don’t like the fries though, its just like normal potato fried and served. Anyway we got 2 portions of it and cannot finish because we had other food as well. Besides having fish and chips, the store also serve some awesome home-made desserts and cakes. 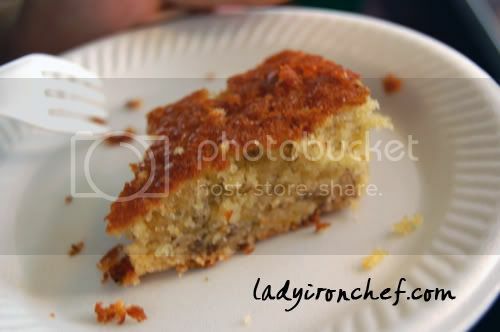 The banana cake may looks quite small at $2.50, but my friend finish it in a mouth-full! 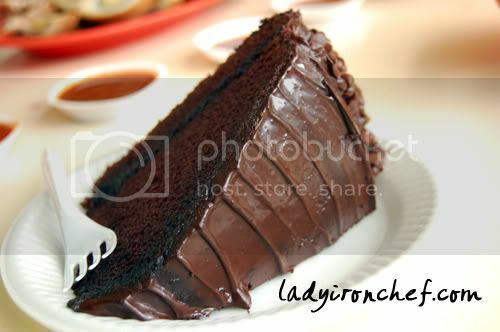 The home-made chocolate cake is really a steal with such a large slice at $2.80. After eating so much food, we really struggle to finish the cake. The chocolate cake can be better if there’s more layer of thin chocolate in between the cake as i find it a tad on the dry side. 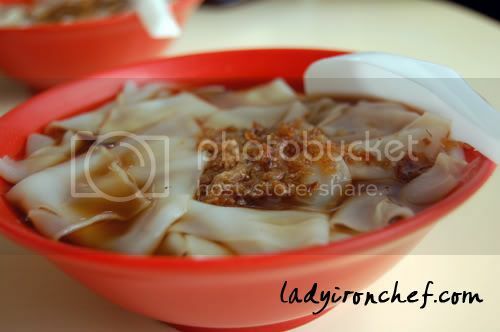 I always love Kway Chap but nowadays we can’t seem to be able to find really good ones around. My friend recommended Garden Street Kway Chap, so lets give it a try! At first glance, they are supposedly quite famous being on so many different media publications already! Whats Kway Chap without the main character, the “kway”! We didn’t get the small intestines because my friend didn’t eat that. The rest is pretty good, but i don’t quite like the roast pork though. Kway Chap is actually a very simple and nice dish, but i don’t always eat them firstly because you can’t find much good ones around. And secondly, the stores usually charged a very high price, as in the price is not really fixed and its up to their call. If anyone know of good and cheap kway chap please let me know! 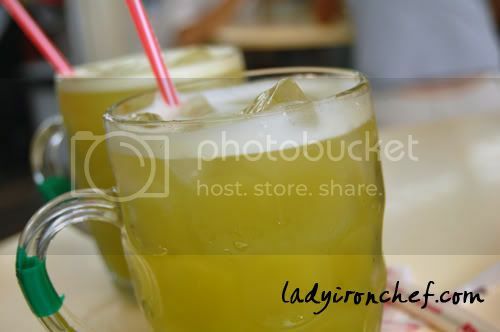 The must-have sugarcane drinks when you eat at Hawker centre! 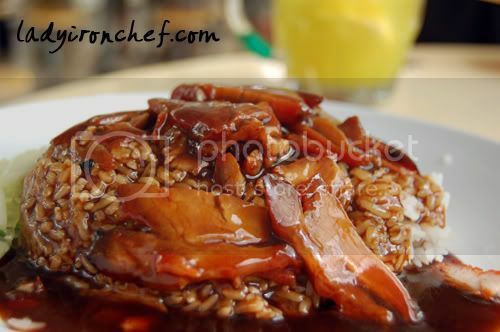 Another friend doesn’t eat Kway Chap, so he ordered a plate of roasted meat rice, pretty decent i guess. The roasted meat is ordered from the store see picture below. 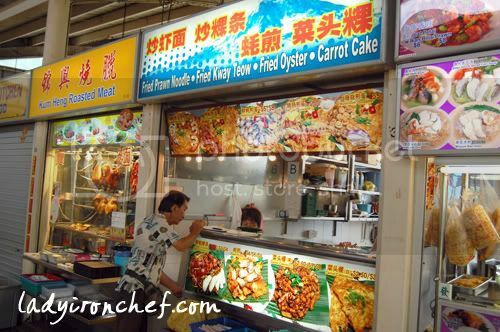 Roasted Meat store on the left, Fried Kway Teow store on the right. The fried oyster is quite good as well, but usually i just go in for the eggs and leave the oyster alone. Its pretty guilty since the oyster is the ingredients that warrents such a high price for a plate of fried oyster, but usually there will be others who will be more than willing to finish up the oysters for me. 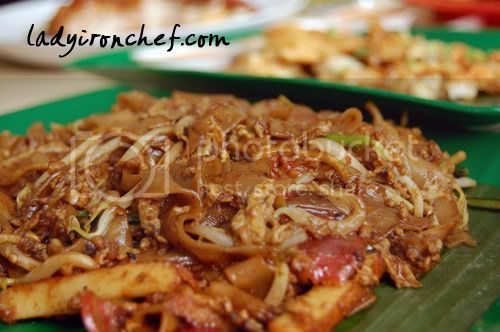 LIC favourite hawker food, fried Kway Teow! You know people always say when they goes overseas they always miss the local food in Singapore. 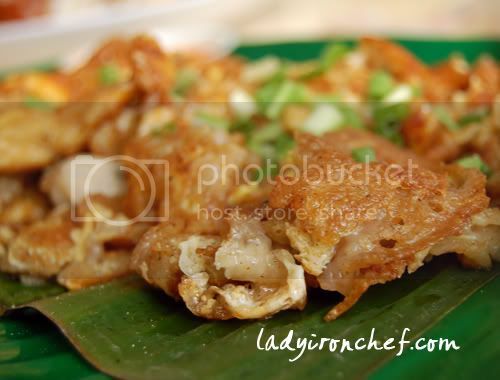 If there’s only one local food LIC can choose, it will definitely be fried Kway Teow! Sinful as it may be, but having it once in a while won’t makes me feel that guilty. Serangoon Gardens Food Centre is really a good place for our authentic local delights, and there’s a few other stall selling famous for their duck rice, fishball noodles which was closed on the day that we visited. Furthermore, its relatively cheap when you compared to the better-known hawker centre like Newton Food centre and Chomp Chomp! 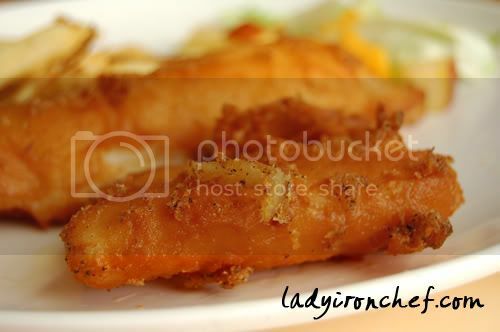 The real awesome deal about our local delights is that they are not only nice, but also real cheap! Four of us spend like around 10 bucks each to enjoy all the good food? Its always good to have a group of friends going together, ordered many different food and share! 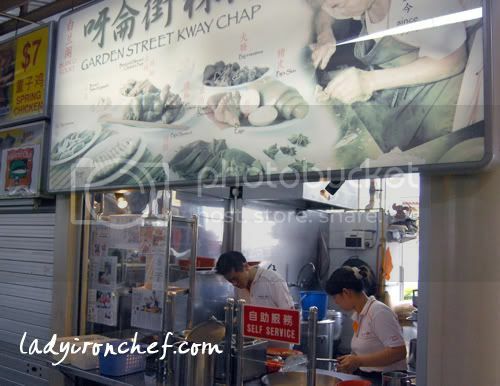 i usually go to taman jurong food centre for kway chup, its on the 2nd floor on the right side..price wise i think ok, by far my favourite kway chup stall so far..
Damien: thanks for sharing, will try them out if i am in the vicinity! The banana cake is now $2.50??? It used to be only $1 or $1.20. Cheap and nice. didally: i cant remember the exact price, but i am sure its 2 plus. Well despite the increase its still good. I think the banana cake and banana walnut cake are 2 separate items. I went to PK Express just now and got the banana cake for $1 and I don’t think there is walnut in it. Banana cake is indeed cheap and nice.